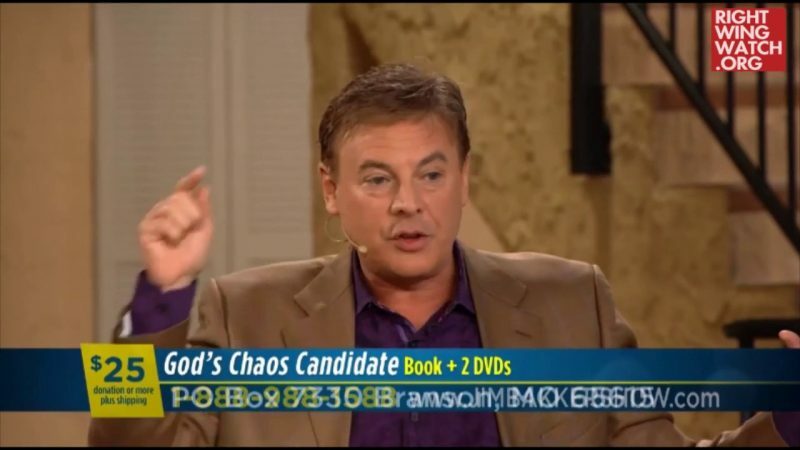 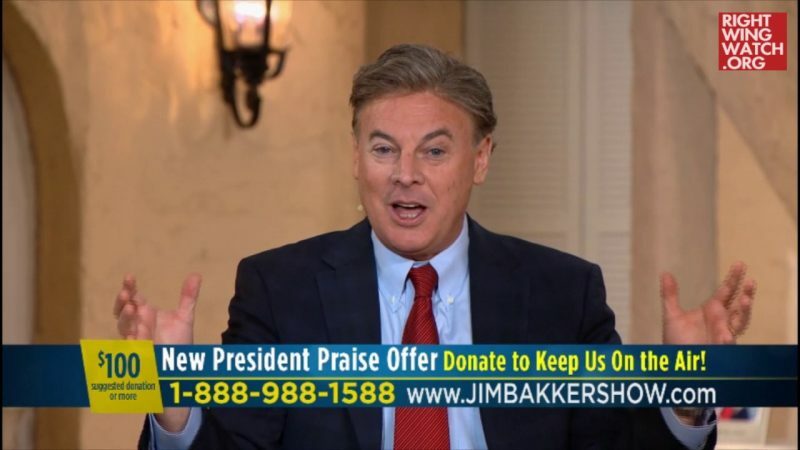 Right-wing preacher Lance Wallnau streamed a video on Periscope last night in which he said that he feels “really good” about the rising tensions with North Korea because “Donald Trump is still operating in the window of favor that God has over the United States. 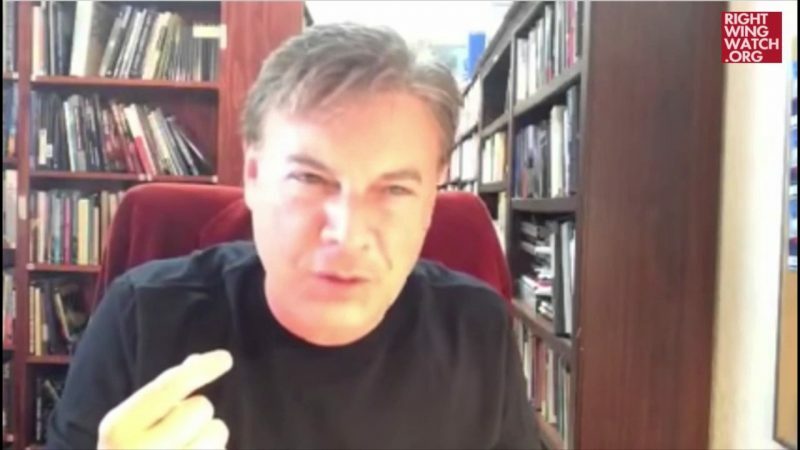 Wallnau said that he has been with South Korean Christians who have wept and prayed for the reunification of their country and that those prayers, coupled with “the intercession for Cyrus Trump,” will cause any effort by North Korea to attack Seoul or any other place to fail. 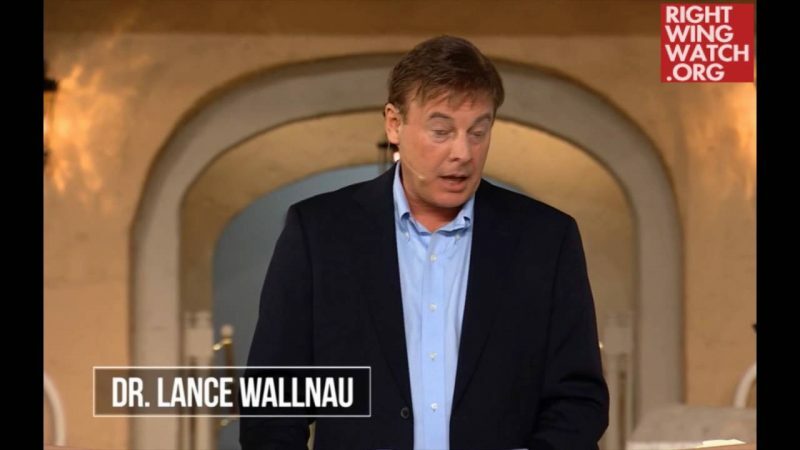 When all is said and done, Wallnau said, North Korea will open up and Americans will realize that Trump was right, which will lead to the collapse of the left in America.